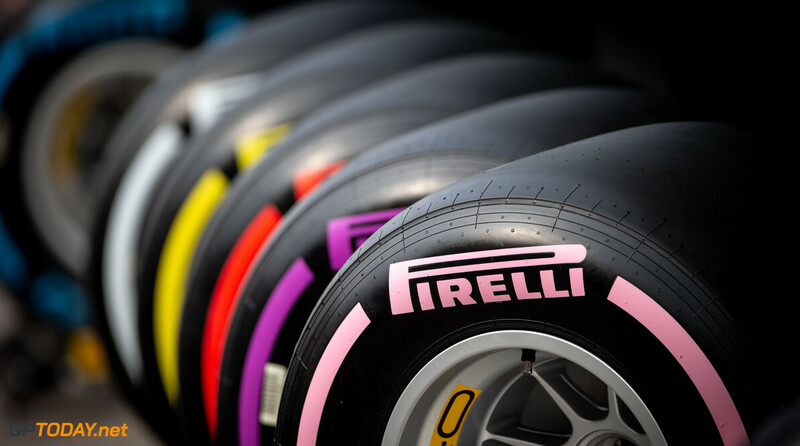 Pirelli's F1 chief Mario Isola says that high degradation tyres are probably not the best option for Formula 1. 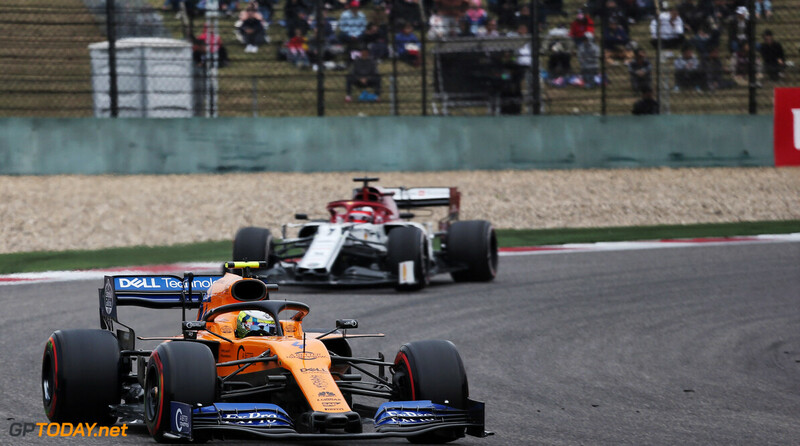 The Italian manufacturer has been given the task of producing tyres that lose grip quickly in order to change up strategies and makes races more unpredictable. 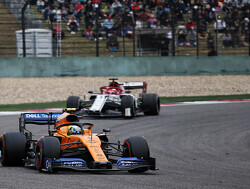 However, Isola points out that teams have developed a good sense of how to preserve life in the tyre, which allows them to make one stop strategies by not pushing hard. Drivers complained about the wear in Mexico just under two weeks ago, comparing the hyper softs after three laps to "like driving on wets." But Isola says drivers welcomed the move towards high degradation tyres: “Negative comments are never nice,” he said. “I accept negative comments or criticism because if they are made in a good way they are useful to improve. “I think the big step was in 2015 when we had the first target letter. The target letter now is appended to the new tender so it means that the document was successful. 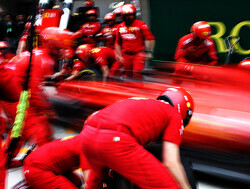 And the target letter was agreed not only with FIA and FOM but also with the teams and the drivers. So don’t forget that also the drivers were involved in the target letter. 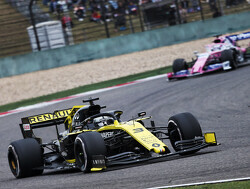 “Ideally for the future we would like to have another target letter with new numbers, new conditions, new targets agreed with the drivers also. Because they drive the car, they have to tell us what they want. Then it’s a compromise between everybody. But it’s important to have them onboard." I think f1 will move away from high deg. tyres anyway when the blankets get scrspped... assuming they do get scrapped this time. The Pirelli era needs to end, they need to fined and punished for the terrible architecture of their tire design. 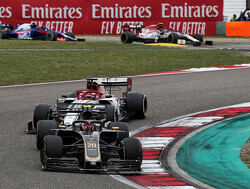 they have failed the regulations and have used their current monopoly to bully f1 into pressure rules that should not be in f1. 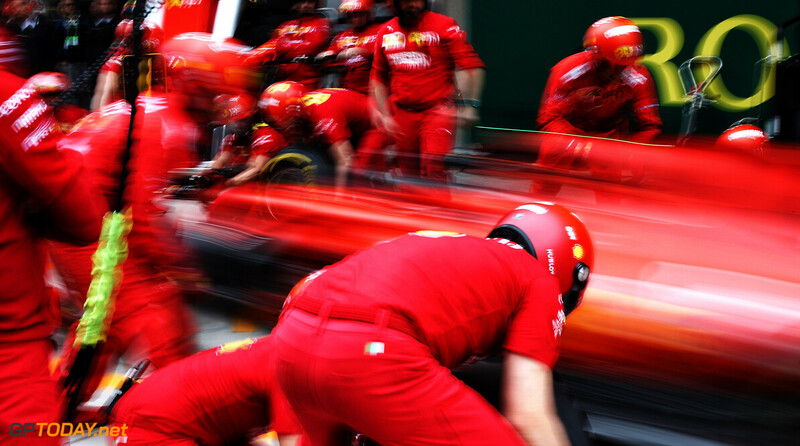 When f1 opened the door to Pirelli, f1 stated there will not be a minimum tire pressure,(something Pirelli was actually asking for) after multiple tire failures caused by poor design and against f1's will a minimum tire pressure that Pirelli request had been put in place. (I'm sure all teams have installed pressure bleeders in their rims to keep the tire from going higher than the minimum set pressure.) 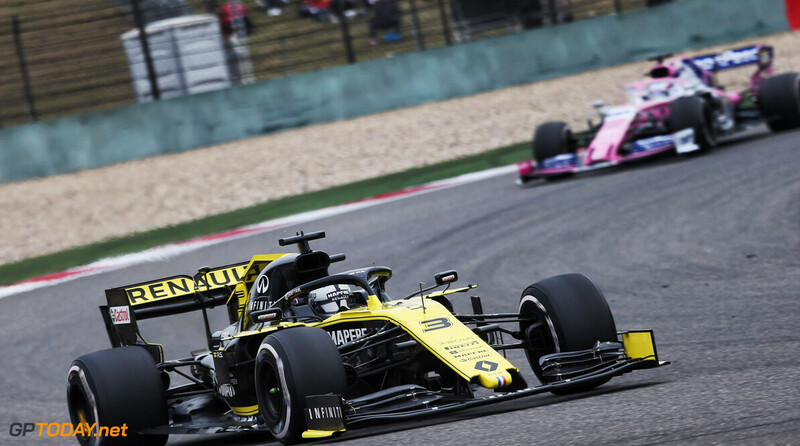 Pirelli should have had until winter of that season to produce a better designed tire or f1 could switch to older bridgestone or Michelin design tires. 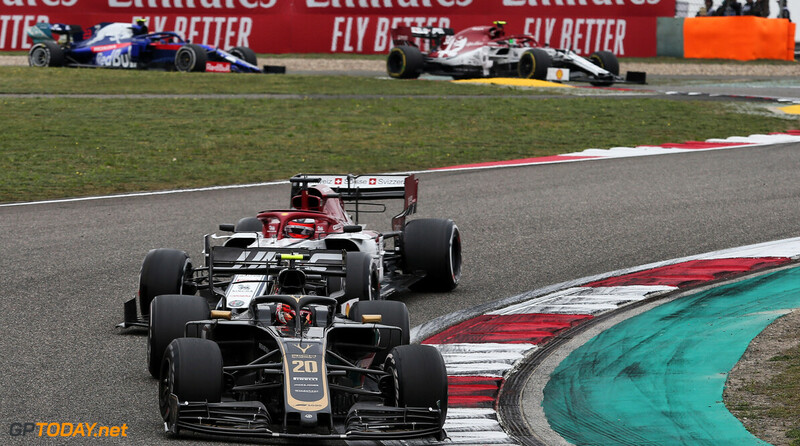 F1 has lost its way, hopefully the new owners fix the poor quality of the tire regulations and get f1 back to being able to beat the pole position time in an actual race and not the current 6 to 10 seconds a lap slower in the race because drivers cant push their tires without destroying them. this new era of thermally sensitive tires to overheating has been dreadful, high minimum pressures of 21+ psi vs the old days 11+ psi is a huge difference and creates more heat in the tire at the surface and has a small 5c operating window. 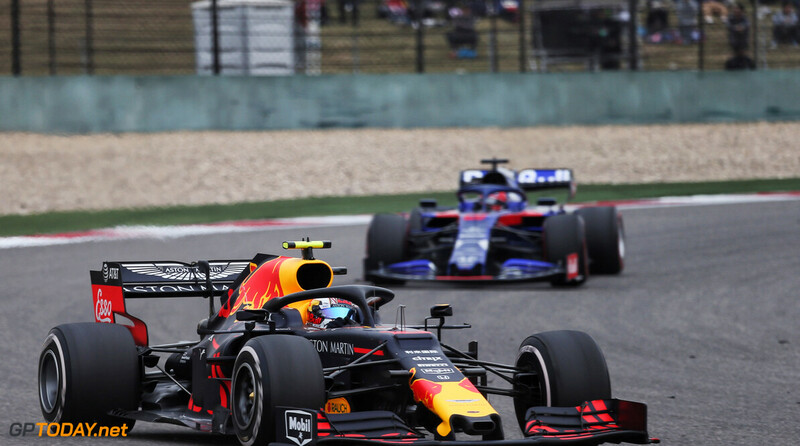 engineering has taken over f1 the last 5 years, brake cooling has been in the forefront to remove the heat away from the wheel so the tires don't over heat, new wing designs to cool the tires and rims that have thermal barriers. (BORING) the fuel limit per lap is bad too, isn't having a hybrid engine good enough? I agree fully. 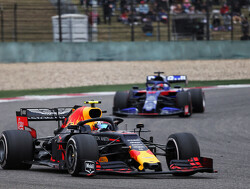 Limiting the amount of telemetry collected and used during a race and penalties for the number of components used should also be scrapped as well. Increase fuel loads so fuel saving wont be needed, and increase amounts of allocations. An allocation cap can still make sense, but the current 3 are ridiculously low. 5 is a good number. What does the allocation cap do? It doesn't cut costs because every team still uses more than the allocated amount. The only way it makes sense is if after using your three units you're out for the season. Penalizing drivers doesn't cut costs. Thing is, had we had 5, the majority of them wouldnt use more than the allowed allocations, meaning costs could be cut. It would also be a sweetspot in terms of allowing more upgrades to be taken and in terms of dev costs. I also think there should be some exception if the PU were to be destroyed in an incident out of a driver's control, I dont like how the current system penalizes drivers for having been involved in incidents they didnt cause.